So Telstra, Where's My New Ice Cream Sandwich? So Telstra, Where’s My New Ice Cream Sandwich? 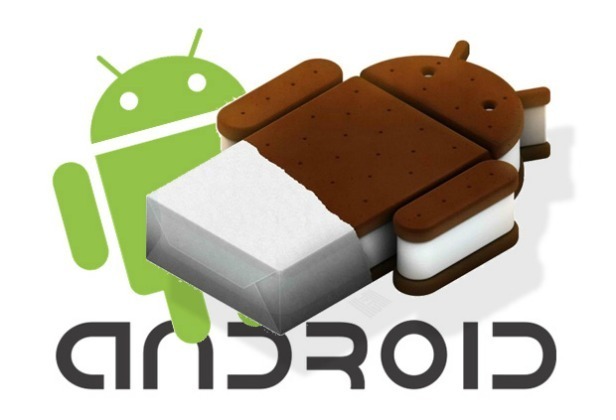 For months Samsung Galaxy Nexus owners in Australia have been asking “Where’s my new Ice Cream Sandwich?”. Ice Cream Sandwich, also known as ICS, was released on the Samsung Galaxy Nexusby Telstra on December 14th 2011, plagued with problems such as multi-touch errors, ghost touches, spontaneous reboots, freezing and signal problems. The smartphone was marketed as state-of-the-art and had a price tag to reflect this, however it has since dropped in value from around $800 AUD outright down to the mid-$400’s. There’s no doubt that poor performance and shaky software are at least partly to blame. Telstra released the Samsung Galaxy Nexus with ICS 4.0.1, but on the 29th of March 2012 Google announced the release of ICS 4.0.4on Google+ – so where is our new software? We know Australia is always behind in the tech world but there are few good reasons for the delay. The thing with Google phones is that although they are marketed as Google devices, the carrier and manufacturer like to put their own ‘input’ into the phone before it reaches the consumer. This isn’t all bad, as Telstra provides users with a fantastic app called TelstraOnewhich allows you to easily browse your account details, check data usage, browse the news, check the weather etc. The question we have to ask ourselves is, are these extra features worth being left so far behind? Telstra informed Gizmodo they would be receiving the new ICS 4.0.3 from Samsung next monthand this was back in February, so our question to you Telstra and all the other carriers: where’s our new Sandwich?